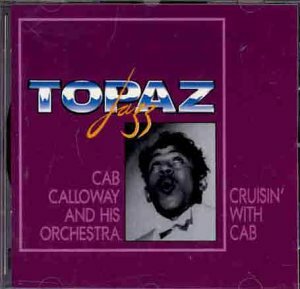 One of the most dynamic performers of the big-band (or any other) era, Cab was meant to be experienced live. Here's your chance: 18 in-concert performances (1944-50) of Get With It; Airmail Stomp; The Jumping Jive; Blue Serge Suit; You Got It; Jealous; That Old Black Magic; The Duck Trot , and more! If you have any questions about this product by Magic Records Uk, contact us by completing and submitting the form below. If you are looking for a specif part number, please include it with your message.